Each product range is a professional in-salon brand available for you to purchase and use at home to compliment the treatments and services provided in the salon. Our Gift Vouchers can also be used for the purchase of products as well as treatments and services. The next generation of airbrush tanning, and the official tanning supplier to Strictly Come Dancing. A quick natural, safe, streak free tan with a flawless finish that lasts! A must for when you can’t get to the beach. Shave/wax, exfoliate and lightly moisturise at least 24 hours before. Do not moisturise, wear perfume or deodorant on the day of your appointment. To ensure your tan doesn’t smear it is advisable to wear/bring loose clothing with you. Orly’s exclusive nail colour delivers unrivalled performance, providing superior chip resistance and up to two weeks of dazzling colour. With an original gripper cap it’s easy to achieve perfectly smooth coverage every time. 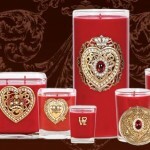 The colour group includes bold reds, soft pinks, delicate sheers and shimmering metallics. The Orly collection contains full size 18ml bottles and a miniature collection of 5.4ml bottles, perfect for your pocket, purse or to take on holiday. You’ll love the colours you’ll want to collect them all! 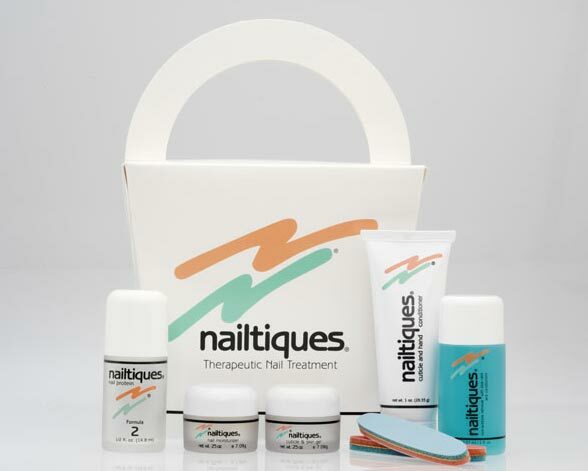 Nailtiques is a unique therapeutic nail care system designed to promote and maintain healthy, natural nail growth. Everyone’s nails are different and need treating in a very individual way to ensure their condition is improved. The nailtiques range has been formulated and designed to work together as a total manicure regime. The products complement each other, and uses ingredients that work in synergy with the natural make up of the nail. Our beauty therapists will be happy to advise on the correct formula for your nails, or book a Nailtiques Therapeutic Manicure in salon and experience the full range first hand. Nailtiques protein formulas treat specific nail conditions. Hydrolized keratin and protein combined with synthetic gelatine and calcium bond the nail layers together, building a strong nail foundation that is resistant to peeling, chipping and splitting. 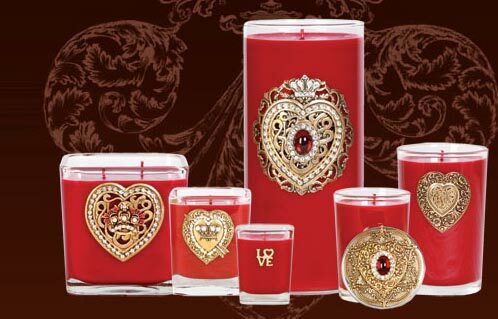 These products are available to complement our Lux massage candle full body massage. See our Beauty Therapy Treatment Menu for full details. These products complement all our hairdressing services. Matrix offers high quality products to cover all the salons needs – hair care, hair colour, styling and texture as well as unique in-salon treatments to ensure that our client’s can maintain professional results at home in between salon visits. With our advice and expertise, along with the advanced technology of Matrix Biolage hair care range combined with the styling products of Design Pulse your hair will always look and feel great. Biolage captures the nurturing essences of botanicals in unique blends that nourish, restore and empower the hair’s natural beauty. Like Lemongrass always seem to stay fresh, now hair stays free of impurities longer. These products complement our facial and body treatments ~ see treatment menu for full listings. Looking after your skin will help maintain its’ elasticity leaving it looking younger with a healthy radiant glow. Everyone has a different skin type with different needs which is why it is important to visit a professional therapist. At Kuru you can be assured that you are in the experienced hands of a qualified Monu therapist. Their knowledge and expertise enables them to accurately asses your skin and recommend the most suitable natural treatments and products to maintain a healthy skin routine. 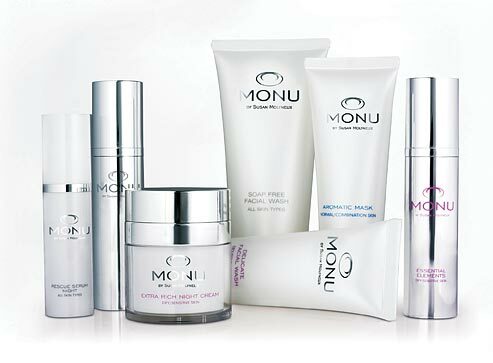 Visit the Monu Professional Skincare website www.monushop.co.uk and use the code DKLNHD at the checkout. This code entitles you to a 5% discount for all online orders.